Providing you the best range of rose quartz, milky quartz and quartz glassy with effective & timely delivery. Our firm is widely known and appreciated for its products. 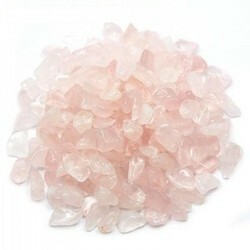 We manufacture finest quality Rose Quartz which are semiprecious quartz stones. These are rosy in color which makes it more attractive and brilliant. We are offering it in all shapes and sizes as per our client need. We are famous for our finishing and flawless work. These are available in affordable price. We are offering a premium quality array of Milky Quartz. 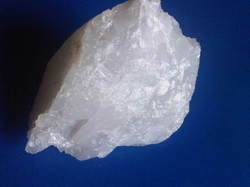 Quartz is mostly used in foundry material, ceramics and cement. It is tested by our experts to meet the best quality. 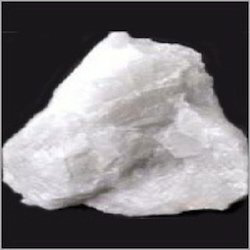 We have a very large stock of milky quartz that we manufacture, supply and export that we customized also. It contains high thermal and chemical stability. We are well known manufacturer, supplier and exporter of Quartz Glassy. Quartz Glass are used for fused quartz i.e. amorphous quartz. In ultraviolet lamps ordinary glass can be replaced by quartz glass. Its unique properties like optical, mechanical and thermal made quartz glass an essential material in the fabrication of high-tech products. We offer it in reasonable prices.